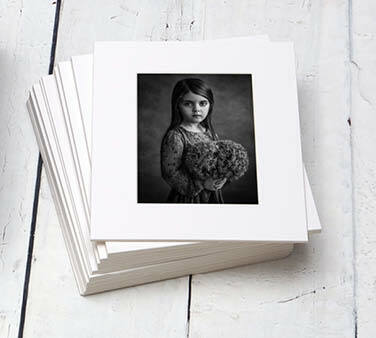 Fed up of people asking for "just digitals" knowing that they may never get printed? Feel deflated when people walk away with nothing? Tired of feeling like a "starving artist"? Frustrated with not selling more prints? Wish you had a "must have" product for your clients that was easy to sell? You are not alone and we can help you. Answer just 4 simple questions and we'll recommend the right product for your business. We'll even show you how to price it and sell it too. Not only will we help you find the right product for your business but we'll even help you sell it. The idea of selling can be daunting for some but don't worry – we have a proven technique for selling without selling. We've been around the industry for many many years and have seen photographers succeed and fail. Let us share our knowledge and experience with you to ensure you succeed. Our products have been carefully and lovingly designed by our team in Ireland. We know your clients will love them because we've done the research so you don't have to. 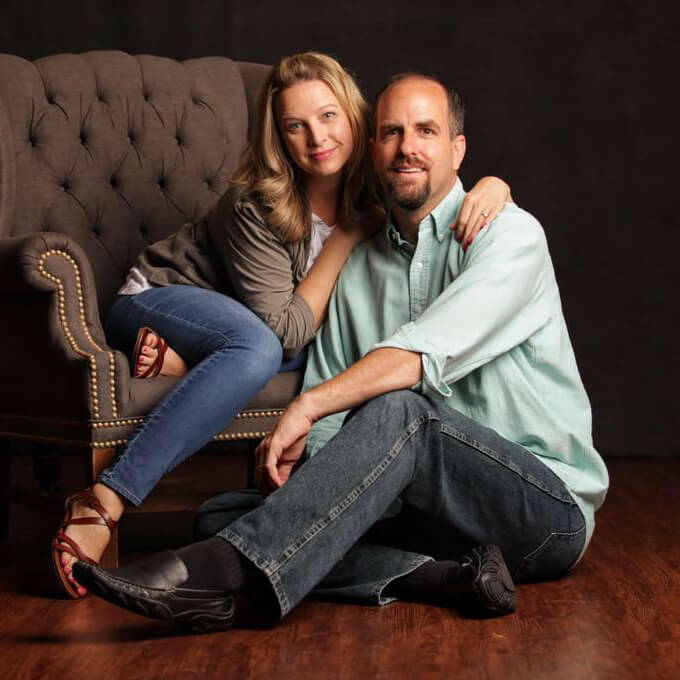 Our mission is to help photographers create successful businesses. That's why we offer free training and support to help you take your business to the next level. 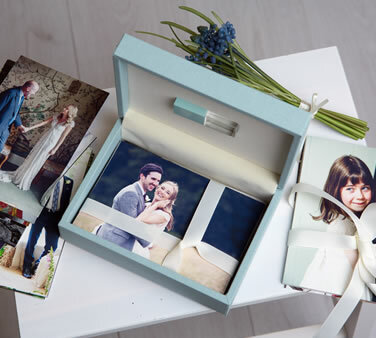 These stunning image boxes are a bestseller because not only are they a showstopper but they're super versatile too and clients simply adore them. 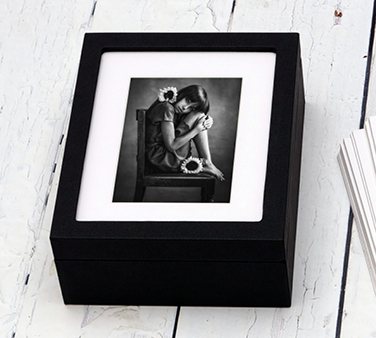 A beautiful collection of presentation boxes designed to hold 6x4 prints. Most styles are available with or without a USB flash drive and come complete with gift bag. Choose from our Ultimate Mats which are uniquely designed to ensure your prints never slip, Standard Mats and lighterweight Modern Strut Mounts. 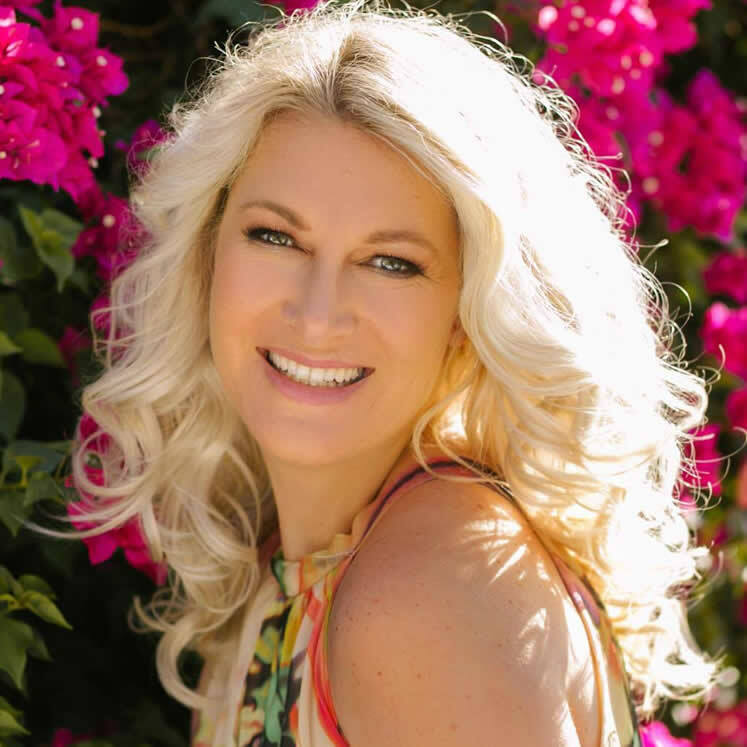 3 simple steps to having the product you've always dreamed about. Pick the product that's right for your business and reflects your brand. We'll brand it for you and ship it to you within 12 working days. Need it faster? No problem. We also offer an Express Service. NOT SURE WHAT'S RIGHT FOR YOUR BUSINESS? "The relationship you build and create with your clients and the quality of your service and goods sets you apart from any other brand I've ever come across"
"I am in LOVE with your folio boxes and so are my clients. But with 3XM, it's not just about a box, it's the whole concept of helping us sell to our clients." 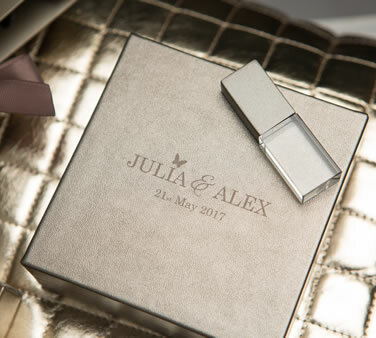 "I've tried other folio boxes and what I like about 3XM’s products is that everything is in one box, the beautiful USB, the mats, the packaging, it just ticks all of the boxes. There’s nothing else out there that compares. I love it!" 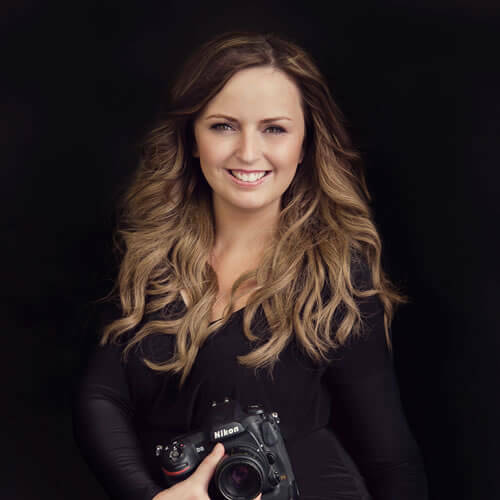 "Not only do I love the product and the excellent customer service, but now Im even more motivated with the 3XM Rewards incentive program so I can earn enough points to go to Ireland for the Future of Photography event." We truly care about our clients and are here to help with whatever you need. Click the green icon in the corner to chat with us. 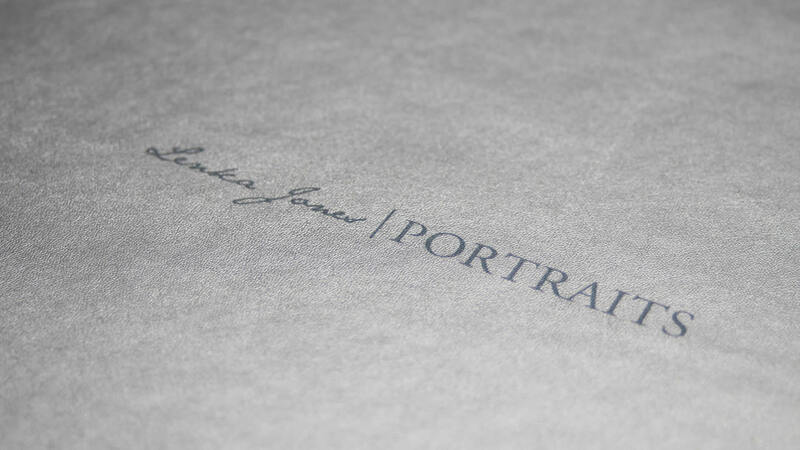 We provide you with everything you need whether it's a folio box, mats, USBs, gift bags and online galleries. We are a one stop shop. If you don't love our products, you can send them back and we'll give you a full refund. We don't just sell great products – we'll also give you the best tips and advice on how to sell them and really grow your photography business. It's easier to sell it if you can show it. That's why we offer 25% off studio samples. Our clients make our hearts happy which is why we like to give something back when you shop with us. It's our way of saying thank you. We have no minumum order quantities and no set up fees for branding. You can simply order one if that's what you need. Trust in the knowledge that you are ordering on a totally secure site. Pay safely using Paypal or Stripe. NEED HELP FINDING THE RIGHT PRODUCT FOR YOUR BUSINESS? Only 1/3 businesses last more than 2 years and less than half make it beyond 5 years. We see so many amazingly talented photographers who struggle to turn their love of photography into a profitable business. That's why we've designed our free 10 week WAYS-TO-GO program designed to help photographers take their business to the next level and make their business dreams a reality.